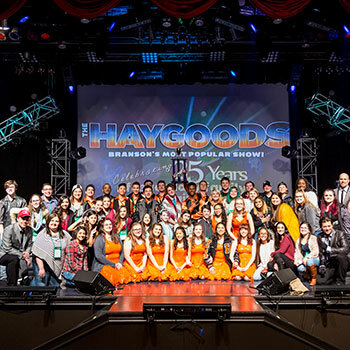 The Haygoods show is an incredible experience enjoyed by people of every age group. 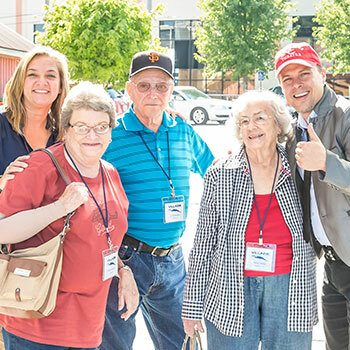 The Haygoods host thousands of student groups, senior groups, church groups, military reunions, and family reunions every year! 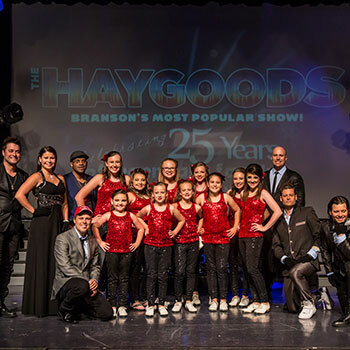 Whether your group is craving music, dance, comedy, or state of the art production…The Haygoods offer something for everyone!! 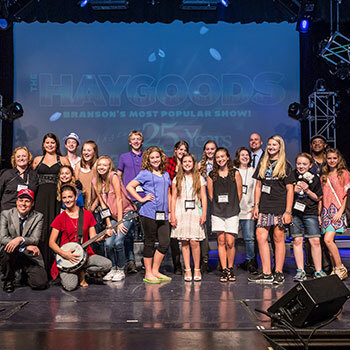 The Haygoods ALWAYS personally meet and greet each group, privately, after the show for hugs and autographs! The Haygoods offer very special VIP special ticket prices for groups of 15 and more! Groups can make reservations before tickets go on sale to the public, allowing for the best possible seat locations. GROUPS ALWAYS RECEIVE THE BEST SEATS IN THE HOUSE! 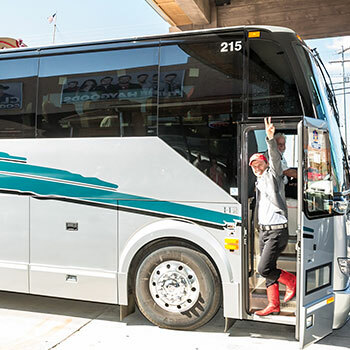 Personal Greeting and Red Carpet Service Upon Arrival! Our Groups Representative will personally greet you upon arrival at our theatre. He will show you to your reserved preferred parking and help you with any questions you may have. Next he will personally seat you in your reserved seats before the doors to the theatre are even open to the public! Our Group Sales Representatives will be happy to help you find the best hotels, restaurants, parking and shopping to accommodate your group.